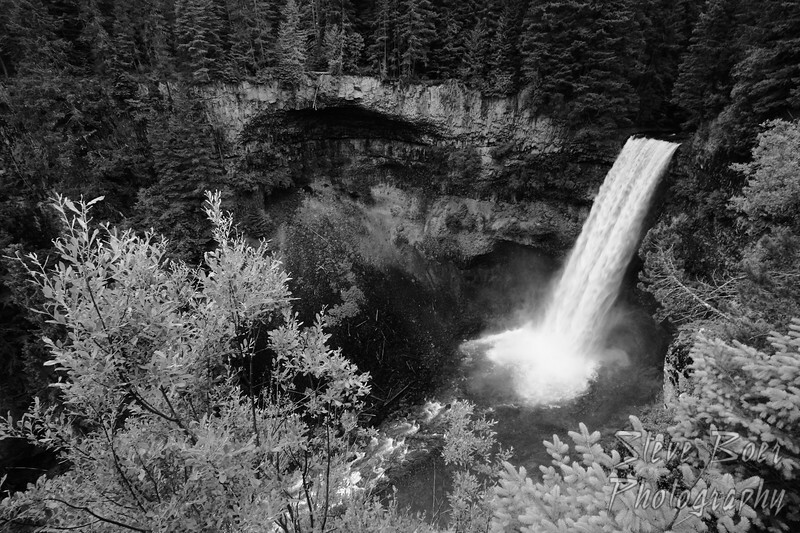 This is another shot of Brandywine Falls. A bit of a wider angle and converted to black and white. Thanks Cindy, is your shot on your blog? I’d like to see it.